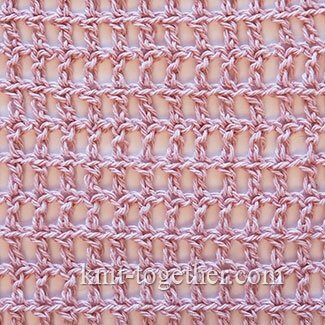 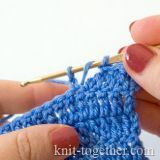 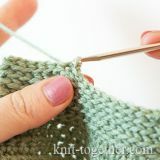 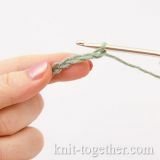 It is an very simple mesh with double crochet stitches. 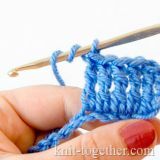 It's also called Double Crochet Mesh or Filet Crochet. 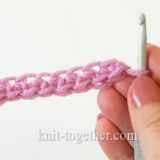 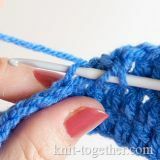 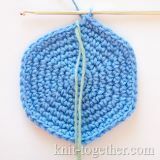 This pattern is often used in crochet as an independent pattern, or as part of a more complex compositions.